A great start to learning to sew! 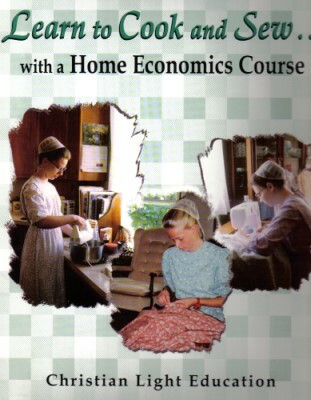 Step-by-step workbook gives wonderful information on the aspects of sewing, very thoroughly without being overwhelming! Learn about different types of fabrics, how they are made and cared for, going to the fabric store, sewing tools and notions, using a sewing machine, and a small comforter sewing project! 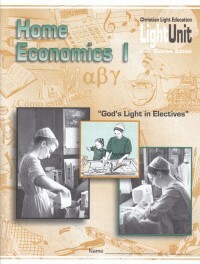 This workbook is designed for use in Mennonite schools for teaching girls sewing, but is great for homeschoolers, adults, or anyone wanting to start learning to sew!